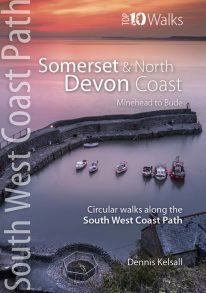 A lovely themed walks book in the new, handy pocket-size National Parks: Top 10 Walks series is published this week. And it’s getting great reviews, just like the lovely one above, which appeared in several Yorkshire newspapers. National Parks: Lake District explores ten of the very best themed walks in the Lake District. Edited by well-known outdoor writer Carl Rogers, this attractive, well priced book brings together the best of the already popular Top 10 Walks series for the Lake District. 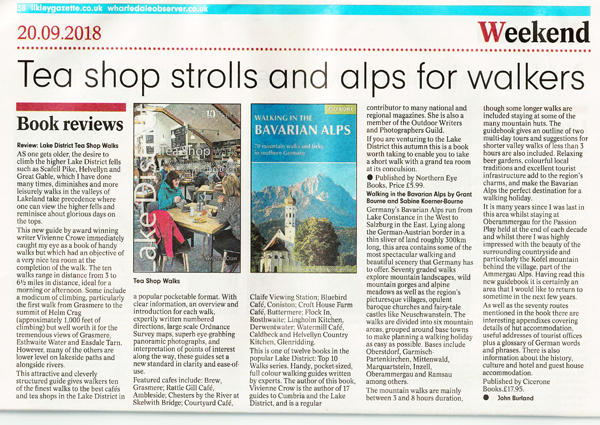 For example, the book features the Lake District’s best pub walk, best lakeside walk and best waterfall walk. Other themes covered include ridge walks, high fells, low fells, history and tarns. With clear information, an overview and introduction for each walk, expertly written numbered directions, enhanced Ordnance Survey mapping, superb panoramic photographs, and interpretation of points of interest along the way, these guides set a new standard in clarity and ease-of-use.